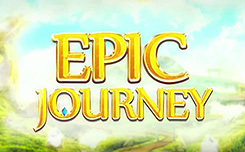 Slot Epic Journey, has five reels and 20 paylines. First of all, this is a visually addictive game that will instantly move you to ancient mysterious lands. Here you are waited by mountains, the rivers, a fog and the hidden treasures. First of all, pay attention to wild symbols: the emperor, the prince, the pig and the monkey, created based on the classic Chinese novel “Journey to the West.” In addition, in Epic Journey, there are huge wild symbols that cover just three reels completely. Mega Tiles is a large 3×3 character that is added to the reels and guarantees winnings. Nudge – The drums can move up or down, so that winning combinations can form. Magic Reels – a series of symbols are transformed into the most valuable symbol to form a more valuable and winning combination. The game has a few more bonuses. When on the screen, three bonus symbols appear, Gold Bonus will start. In a new window there will be 10 gold pots with treasures. Select 5 of them to get the multiplier. 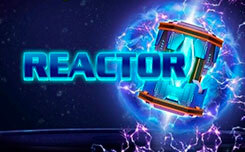 Go further to Gold Bonus to win bigger prizes. The best bonus is the Journey Bonus. 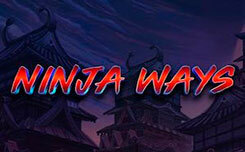 You will advance on the map and open new multiplier prizes. 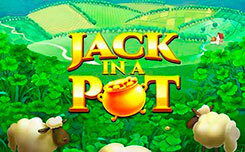 Go all the way to break the jackpot in 888 times the rate. 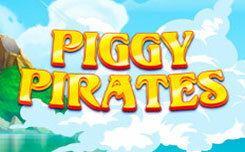 This game has a great design, a lot of different bonuses and special functions and, of course, big prizes.